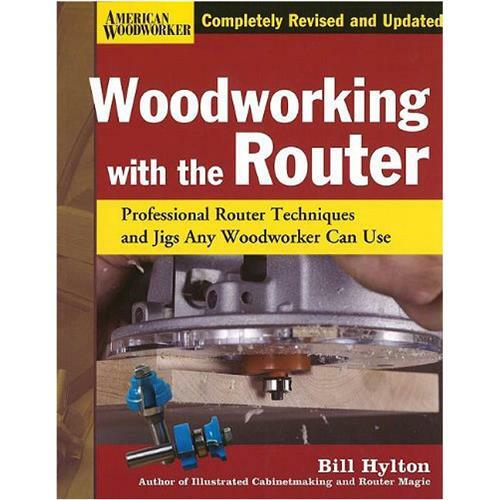 Still the undisputed champion of router how-to books more than 10 years after its original publication, Woodworking with the Router remains the most highly regarded and best-selling router manual available. Clear, comprehensive, and readable, it's packed with the techniques and tricks you'll need to unleash your router's incredible potential. All that and more is covered in this expanded, thoroughly revised, and updated edition. Hundreds of large, clear photos and drawings -now in full color - show you everything you need to know about using a router productively and safely. The information is specific, tested, and accurate, making this crackerjack manual almost as indispensable as the router itself! 384 pages, softcover. 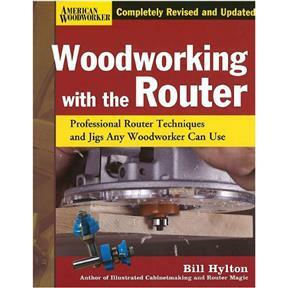 Excellent review of router capabilities with practical applications. Includes instructions for multiple jigs.